The UK plastics industry is approaching 2016 with prudent forecasting ahead of an “uncertain national future”, according to the results of a survey published today. The findings of the British Plastic Federation’s (BPF) latest ‘Business Conditions Survey’ revealed a much higher level of caution in the industry’s performance expectations in the coming year, with 63 percent of companies forecasting an increase in UK sales turnover, down from 72 percent in the last Survey carried out in June 2015. 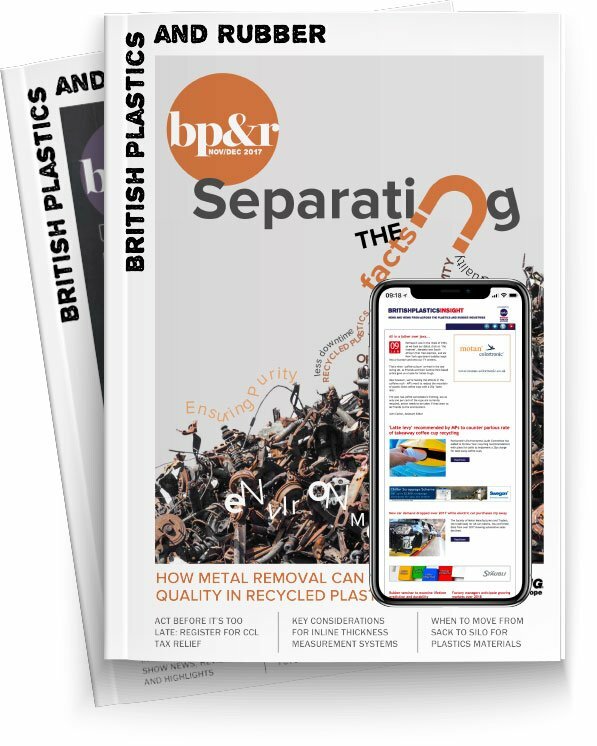 “Our national future is more uncertain today than at any time since the Second World War and it is not surprising that the industry is making very prudent forecasts,” commented Philip Law, Director General of the British Plastics Federation. Growing concerns about the performance of the global economy, the evolution of political issues and currency volatility affected the number of businesses expecting an increase in export sales, with 28 percent forecasting growth compared to 39 percent in mid-2015. On recruitment, the survey found a third of respondents hoping to increase staff levels, although the recurring issue of finding candidates with the appropriate skills was highlighted as a concern by 51 percent of those polled. Commenting, Law said the skills gap is a “major issue” and an area in which the BPF is determined to make changes. “Our Skills and Education Committee has a raft of initiatives targeted on schools for release later in the year,” he added. The survey, carried out in January/February, covered 95 BPF member companies, with the bulk of the responses being from the processing sector. With the referendum looming, the BPF asked these companies if they thought the UK should remain a member of the EU or leave. Responding to this before the terms of the EU renegotiation was finalised, 8 percent of members felt the UK should leave the EU; 62 percent said that the UK should remain in the EU as currently constituted; 16 percent reported that they thought the UK should remain a member of the EU, but that changes needed to be made; and 14 percent stated they did not know. To read Philip Law’s full commentary on the findings of the latest survey, click here. To download the full survey in full, click here.